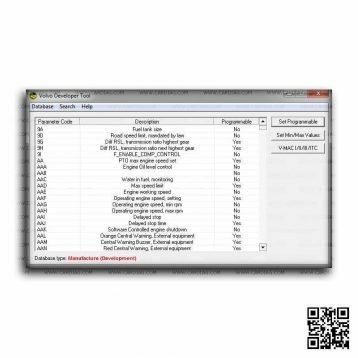 Cummins INLINE 6 is the most powerful Cummins diagnostic tool on the market. 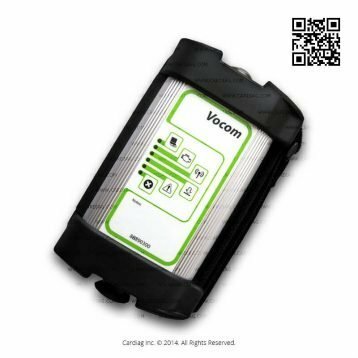 It has widest Cummins support list, works with latest Cummins Insite diagnostic software. Cummins INLINE 6 is the only tool available on the market which is fully compatible with all Cummins engines. 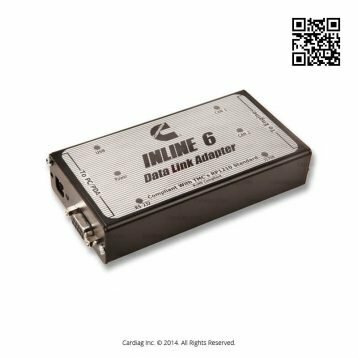 Cummins INLINE 6 Data Link Adapter is designed to work with Insite (Insite 7.6 included), PowerSpec, and Calterm III software. It supports several connection protocols like SAE J1708/J1587 data link, and two CAN/J1939. Also, you can connect it to your PC by USB (Universal Serial Bus) or COM port (RS-232). The tool is compact and easy to transport if you need to use it on the road. Suitable for Cummins maintenance professionals and workshops. Cummins INLINE 6 Data Link Adapter kit comes with basic adapter set and one year warranty. 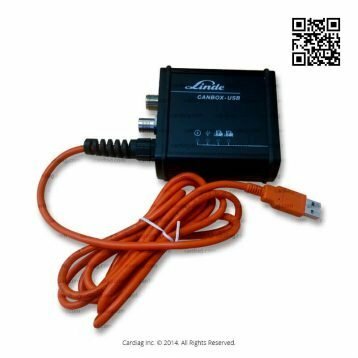 Highly reliable and durable diagnostic adapter. 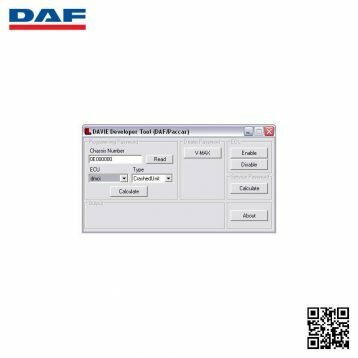 Keep in mind that INLINE 6 is designed to use with RP1210 compliant software. INSITE version 7.5 and later versions are compatible with the INLINE 6. Versions released earlier than 7.5 version are not 100% RP1210B compliant and may not work with this adapter. 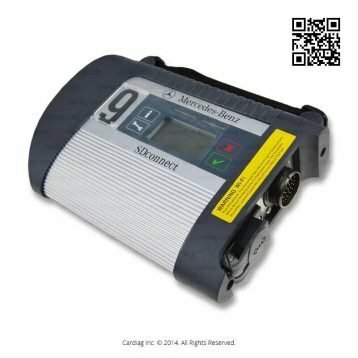 Cummins Inline 6 was last modified: September 18th, 2017 by Cardiag Inc.